Burna Bandz is at 19-year-old artist from Toronto that is making a serious buzz for his music. 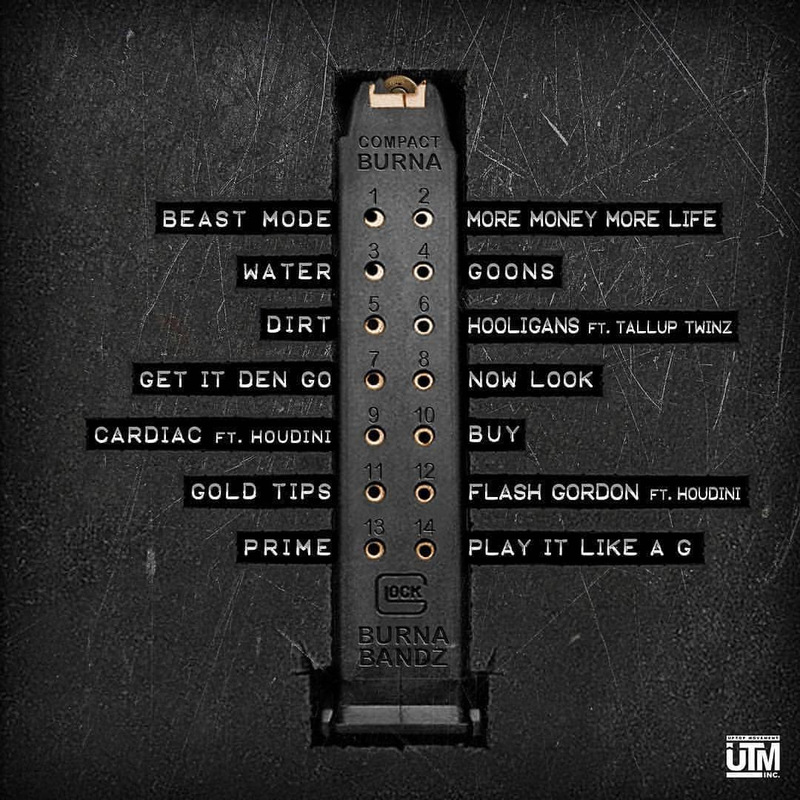 Collaborating with artists like Pressa, Robin Banks, Houdini and Tallup Twinz among other artists from his neighborhood, Burna Bandz has been building a cult fan base with strong releases over the past 2 years including the songs; “456”, “North Korea”, “No Favours”, and “One of Mines” among others. Part of a growing indie power house in Toronto, Up Top Movementz, which is a label and collective in the city whose artists have been reaching new heights. With a fan base that continues to grow and attracting new listeners from all over the world, Burna Bandz has built a solid organic movement. Having multiple songs on Spotify reach over 1 million streams as well as having several videos pass the 1 million-view benchmark on YouTube. As his music continues to attract fans, Burna Bandz is ready to show the world he is one of his cities brightest young talents in hip hop. 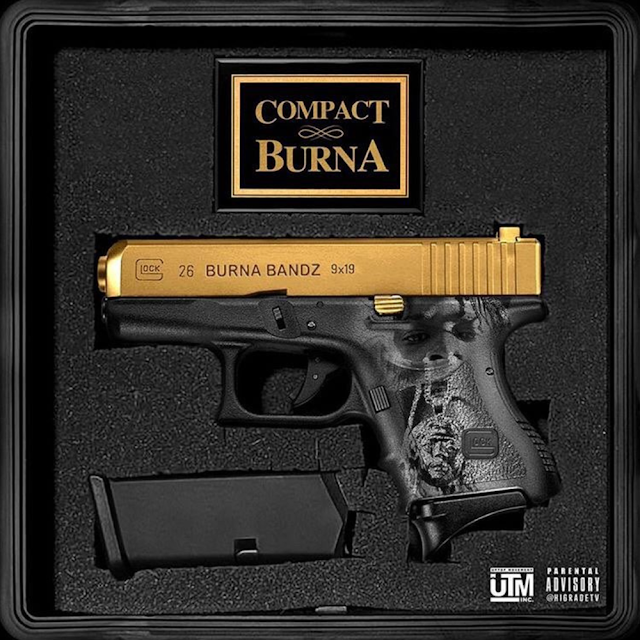 “Compact Burna” is the latest mixtape release from Burna Bandz and features 14 brand new records. Stand out tracks include the latest single “Beast Mode” for which the video just dropped as well as new collaborations with Houdini and TallUp Twinz. His street sound and trap anthems come out in full effect, with an amazing ability to harmonize smooth melodies and switch to hard flows which combine for an ear catching project. "Goons" Is a standout record on the project and gets a visual treatment for fans. 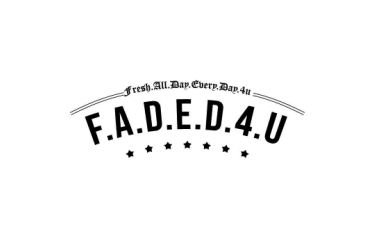 Directed by JUDDYREMIXDEM, the video was shot in California and is a fan favorite off the recently released mixtape "Compact Burna". Be on the look out for new music and videos as Burna Bandz continues to rise. “Compact Burna” is now available on all streaming services worldwide.